“Justin Hellman's newest release, "Shakin' It Like a Blue Funk Monkey", is a good recording of excellent musicians playing well-composed original jazz. It's funky, it's bluesy, it's soulful, and Hellman's upright playing sounds fantastic. 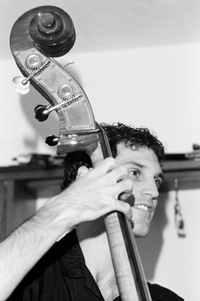 "Justin Hellman adds a solid heartbeat on bass." "They play ten originals that have a fresh, funky, fusion sound. Hellman takes center stage on "Ironical" with a strong solo..."
"Teach Yourself To Live Elsewhere is the first song. A moderately paced piece, this primarily features the keyboards, but there is a nice bass solo [by Hellman] on the song." 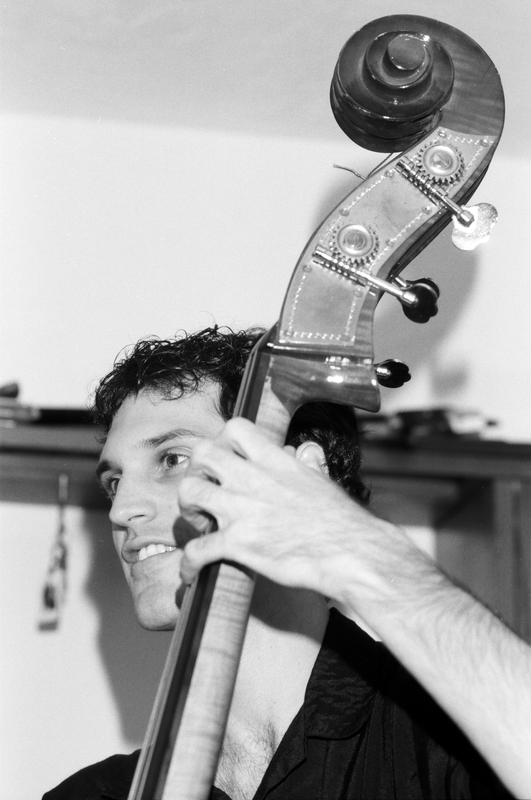 "The skillful play from bassist Justin Hellman is the glue that holds the combo together." “Shakin It Like a Blue Funk Monkey is really a great sounding CD and the compositions are fabulous"
"Excellent bass is provided courtesy of Justin Hellman, with a mix of walking basslines and some inspired solos." 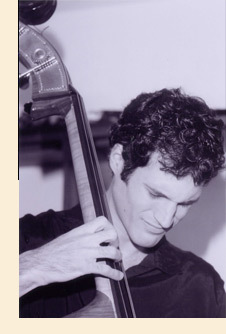 "Tangria Jazz Group performs as a conventional rhythm section trio, wheher they cover standards ike "Freedom Jazz Dance" (which features bassist Justin Hellman's break-out solo, the high point of their version)..."
"I also enjoy all of the moments when the instruments interact, making the instrumentals blistering and overblown in positive meaning. This disc includes diverse music including mind-refreshing funk, relaxing acid jazz and swinging drum'n'bass. Highly recommended!"